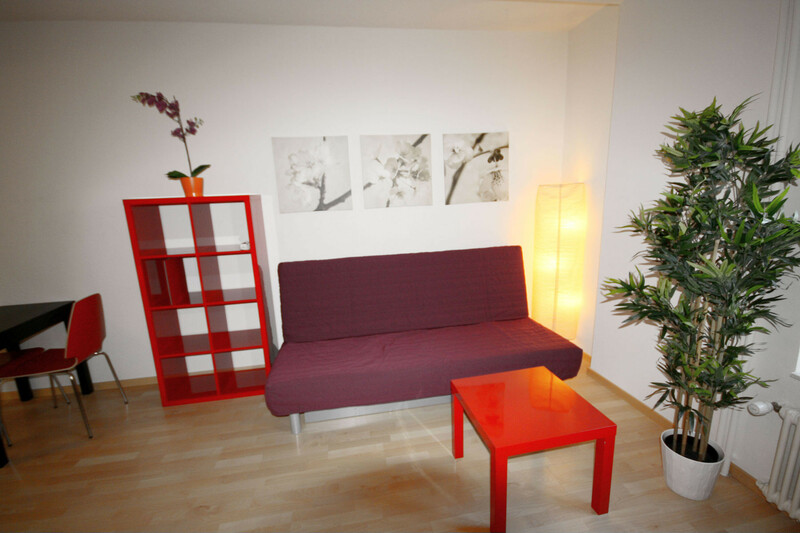 Beautiful, centrally located and furnished holiday apartment on Zurich Stauffacher for two persons. 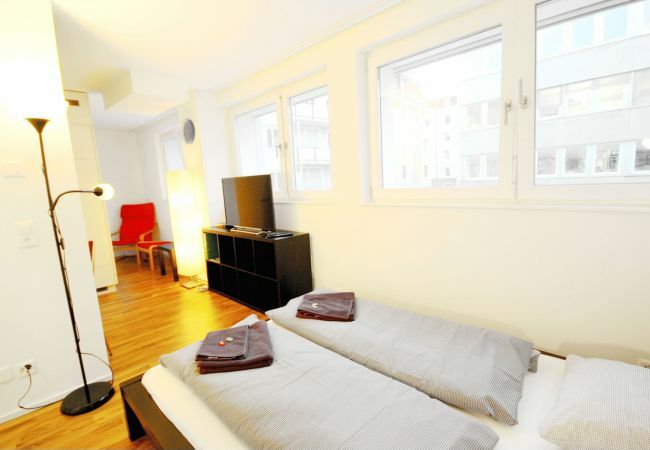 The charming little holiday apartment offers on its 27m2 a spacious room with double bed. 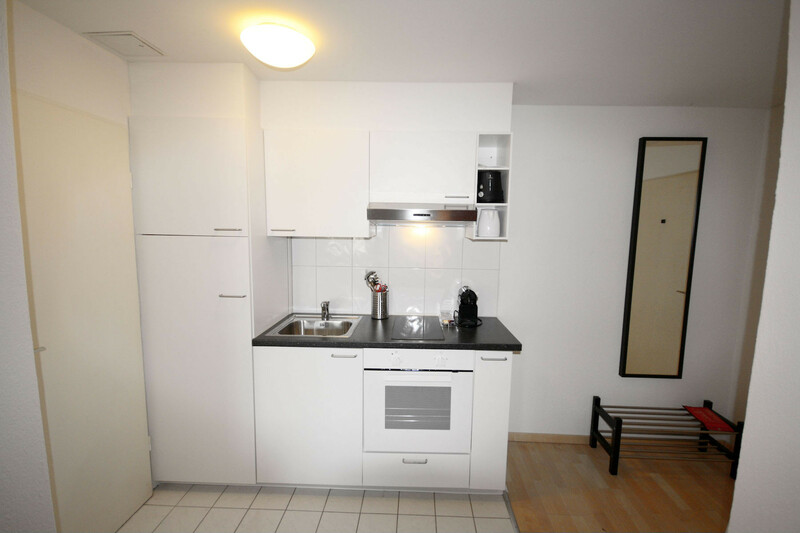 There is also a sitting area with table and a fully equipped kitchen. 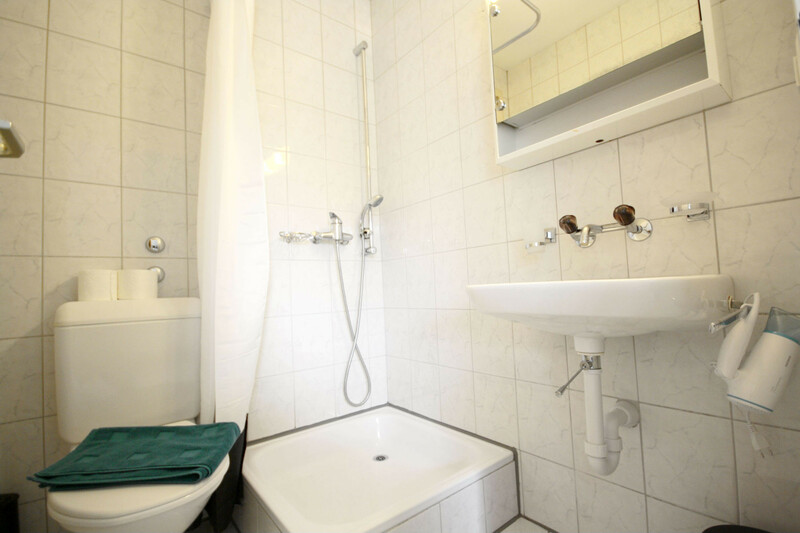 Of course this apartment is also equipped with a bathroom. 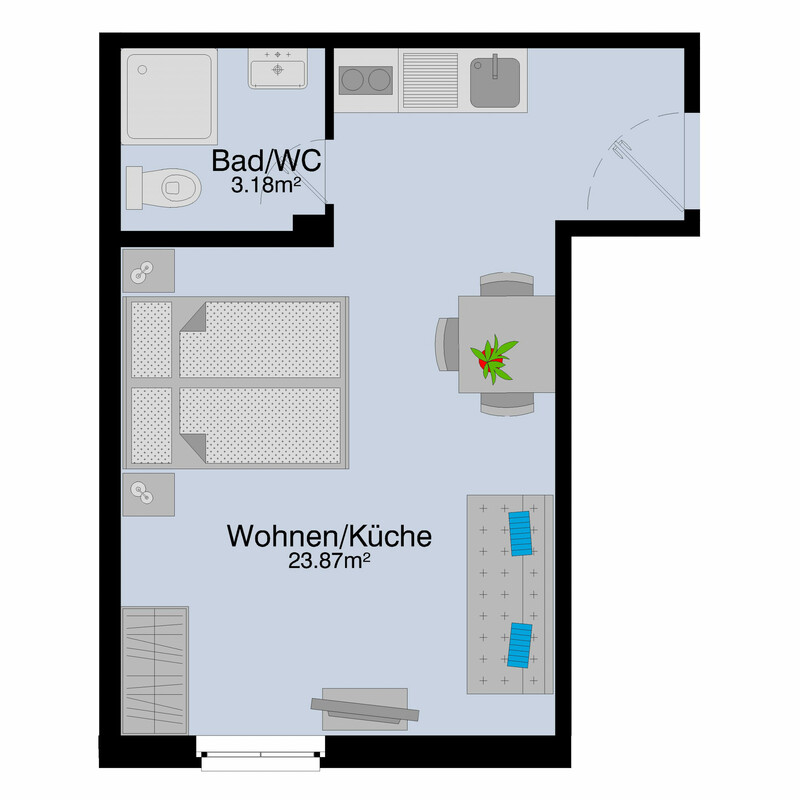 In the apartment there is free Wi-Fi access and also a TV. 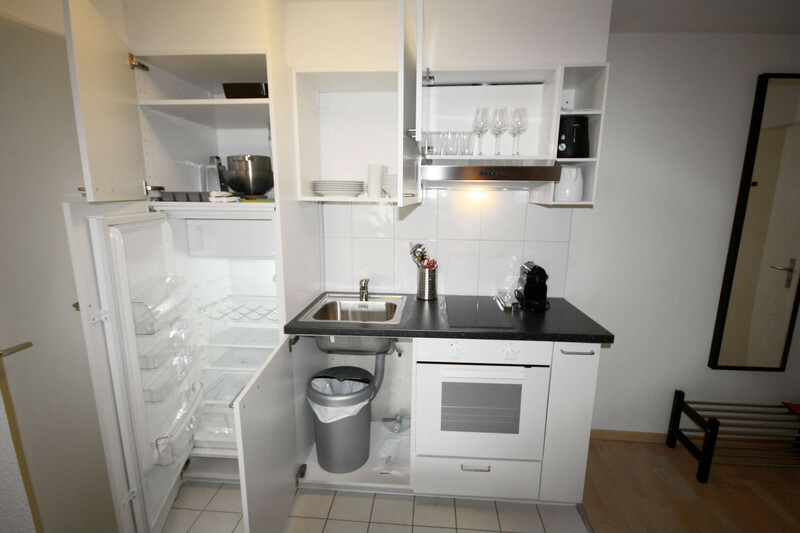 Washing machines are available in the basement. 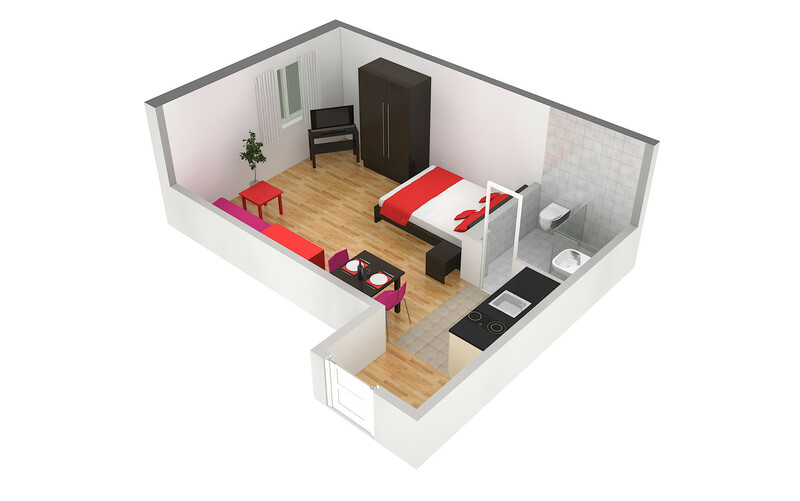 The price includes bed linen, towels and final cleaning (stays up to 30 days). 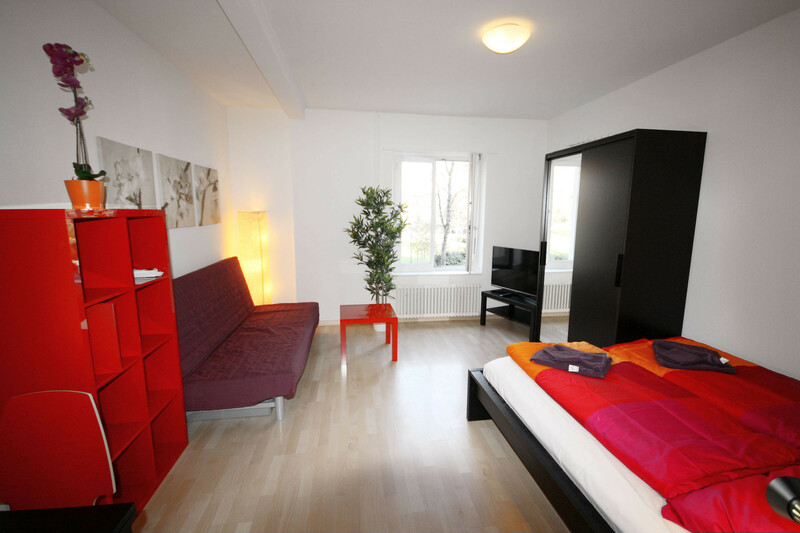 The holiday apartment shines through an excellent location in the newer part of Zurich. 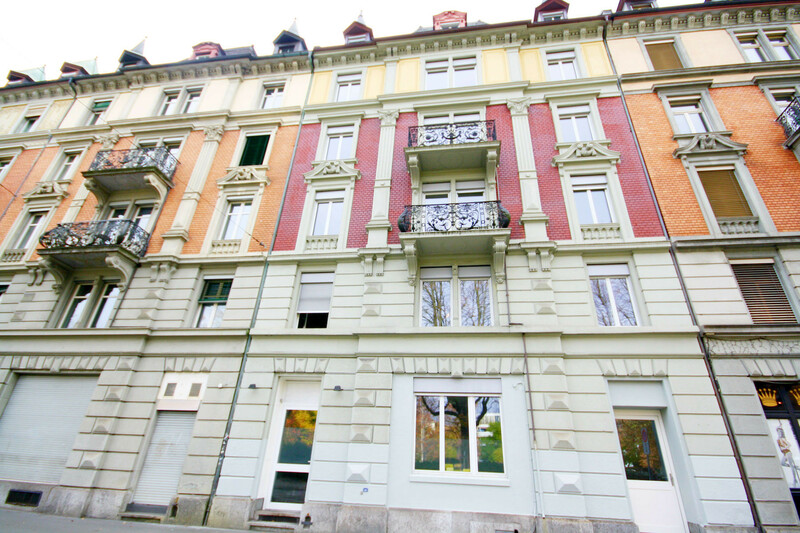 From the apartment you can reach both the lake and the city centre of Zurich with the Bahnhofstrasse, the train station and the Bellevue in a few minutes. 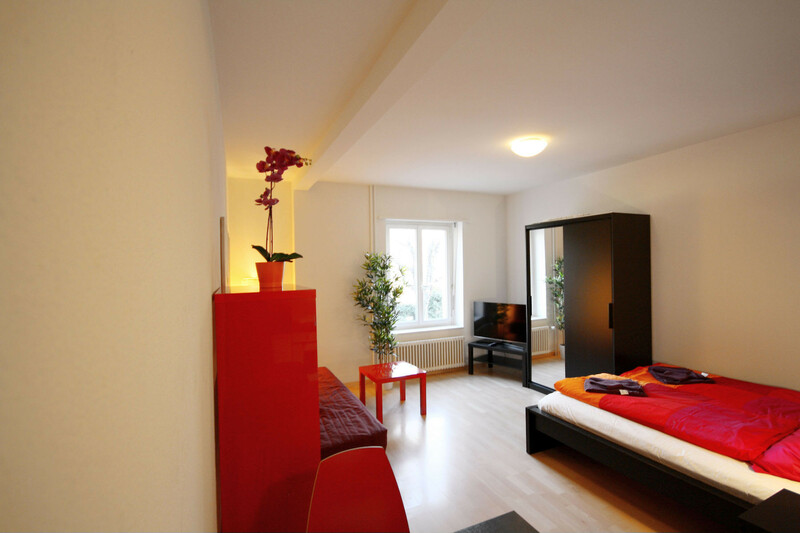 The airport is also easily and quickly accessible by public transport. 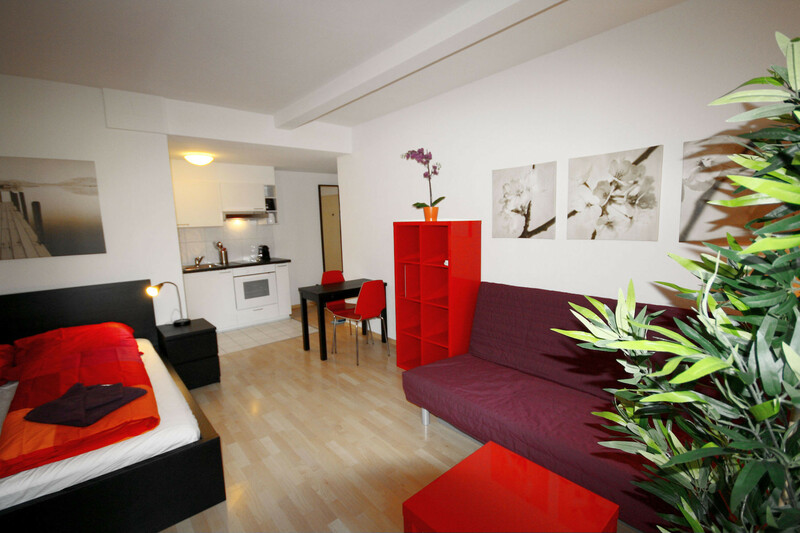 In the surroundings you will find various restaurants, bars and shopping facilities. 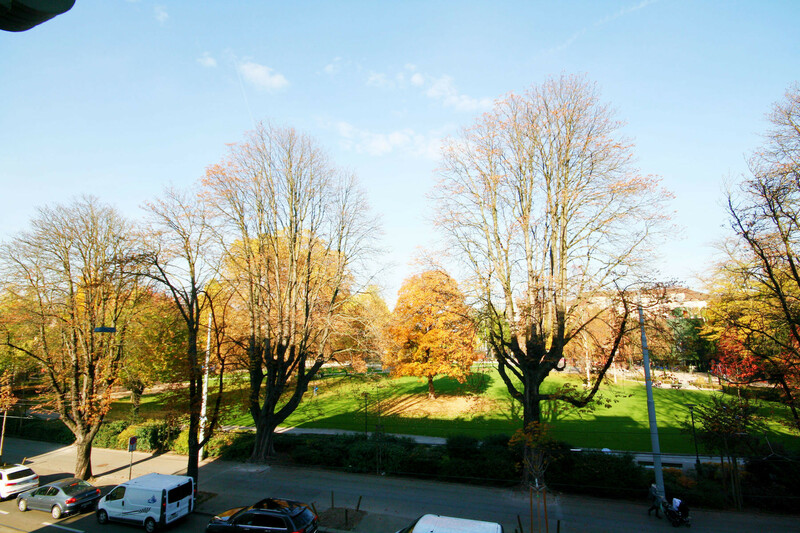 In addition, you live directly opposite the Bäckeranlage park - here you can take a leisurely walk and enjoy nature. 1 TV, Stereo, 1st floor, lift, iron, internet (Wi-Fi), hair dryer, 27 m² property, pet-friendly (Dangerous breed dogs not allowed), central heating, 1 fan.